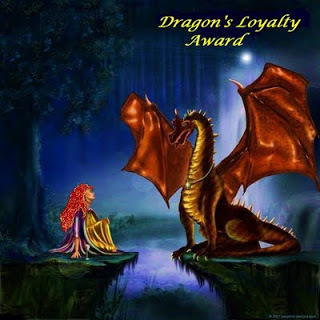 24 Responses to "Dragon’s Loyalty Award"
Congrats and good luck to you! Hope you win! Thank you Subhan for such kind words. i would to read your blogs again inshaAllah. for last some weeks im not well so hvnet written anything. tend to be more more likely to attempt suicide and children are far more more likely to total destruction, due to the methods they try suicide. out that they were in a friends home instead. Hello everyone, it’s my first pay a visit at this website, and paragraph is really fruitful in support of me, keep up posting these articles.